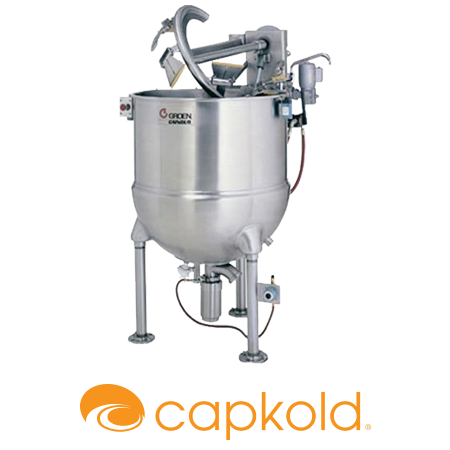 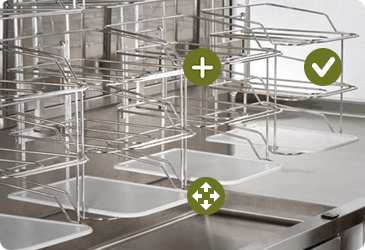 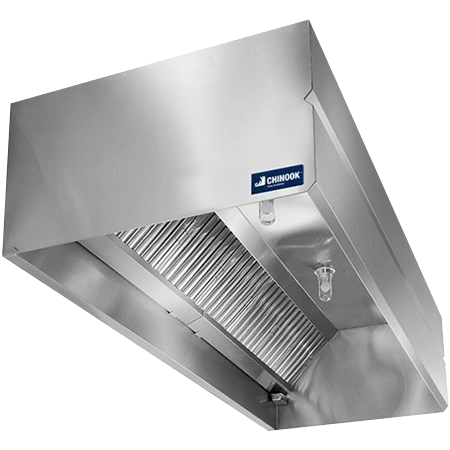 The low-cost, high-performance solution for busy cafeterias and complex kitchen equipment configurations. 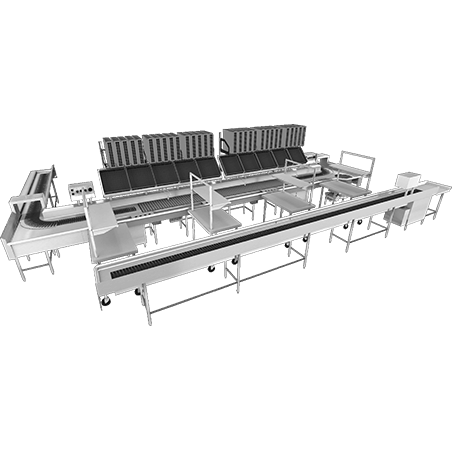 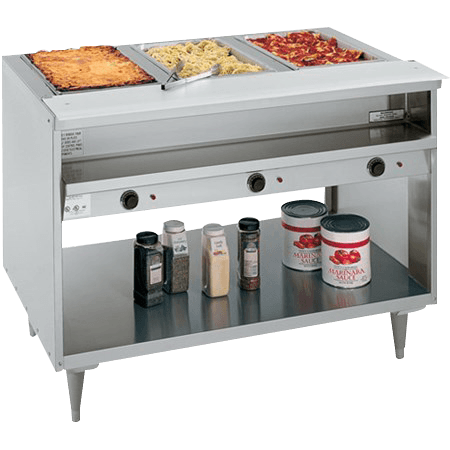 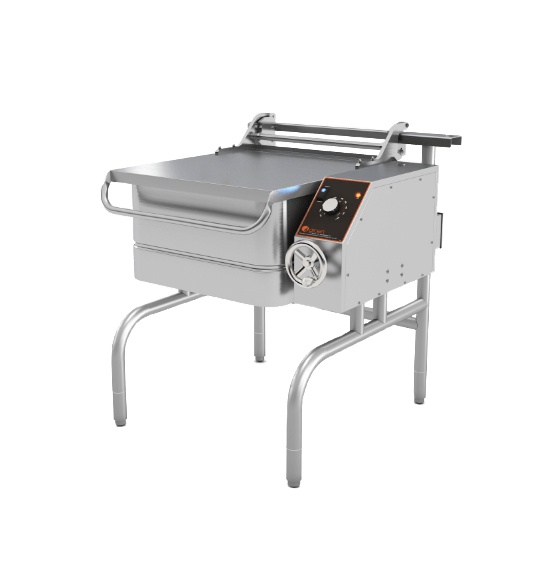 Easy to clean and operate, the Bus Trac conveyor from Avtec is ideal for soiled tray return in cafeterias of all sizes, utilizing a vertical accumulation of between 2-5 tiers to form a buffer between the dining area and dish room. 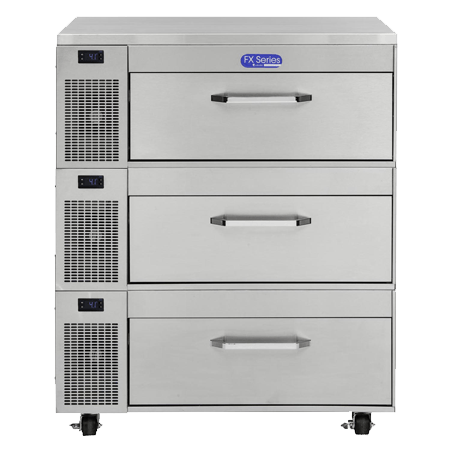 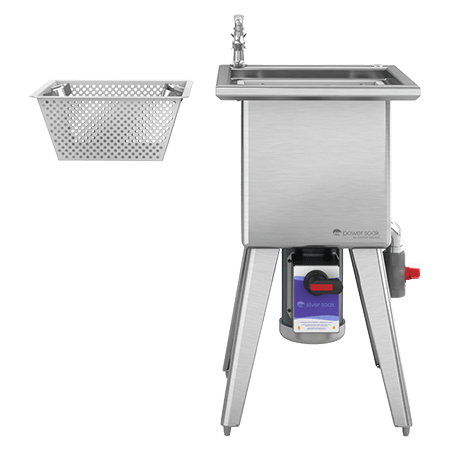 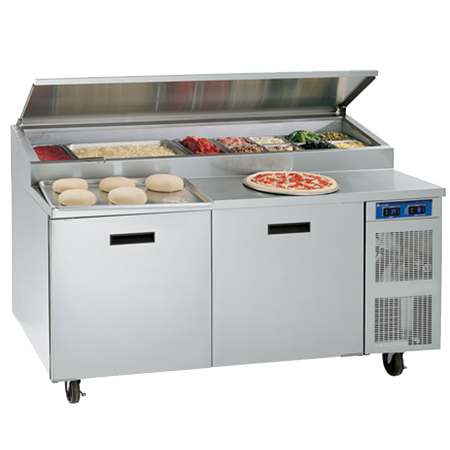 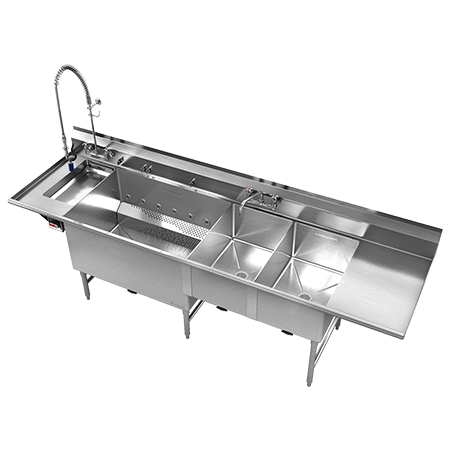 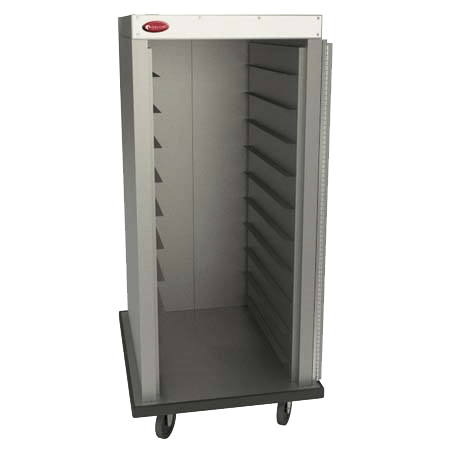 This innovative commercial foodservice equipment features stainless steel baskets, carriers and uprights that are easily removed, as well as replaceable UHMWP side rails. 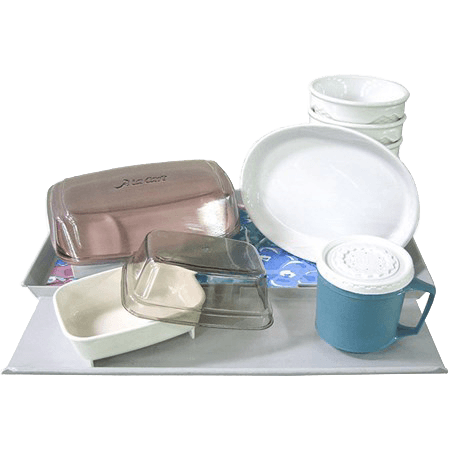 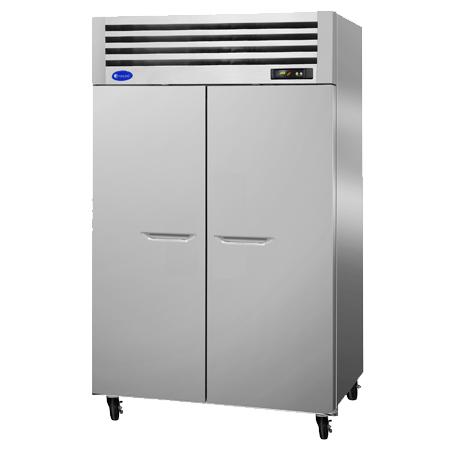 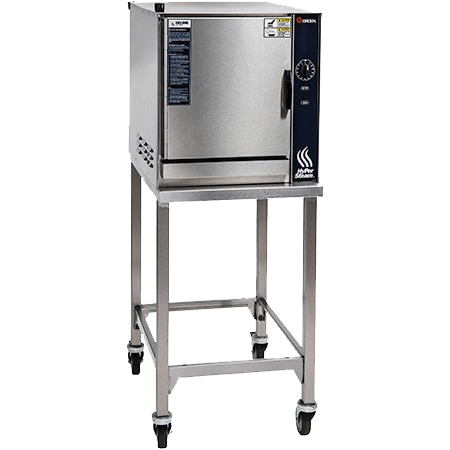 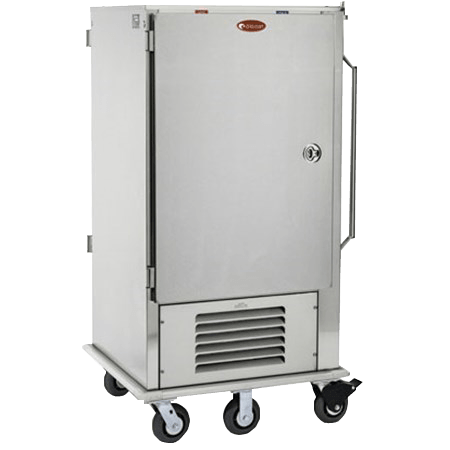 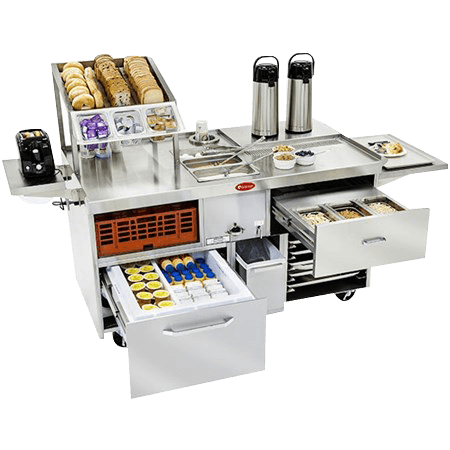 Heavy-duty enough to stand up to any busy cafeteria environment, the Bus Trac is sophisticated enough to prevent tray jams thanks to its variable speed control and special waterproof infrared limit switches that eliminate jam-ups and broken dishes. 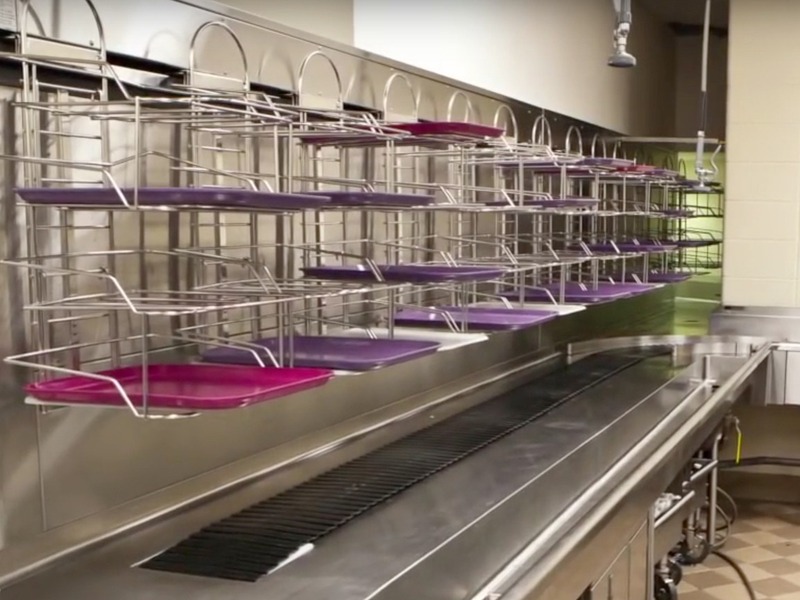 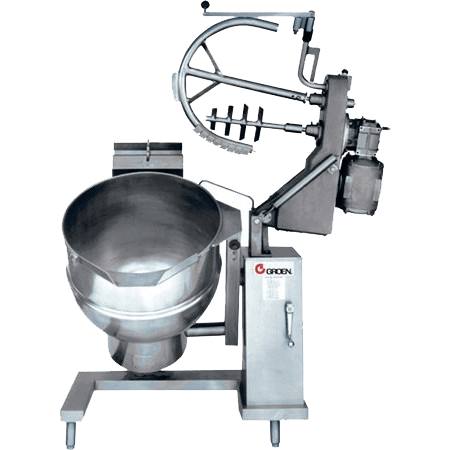 With a large capacity that can handle up to 20 times the tray volume of conventional single-belt conveyors, the Bus Trac is also equipped for tray-less operation, as many of today’s cafeteria and school foodservice facilities are transitioning away from trays. 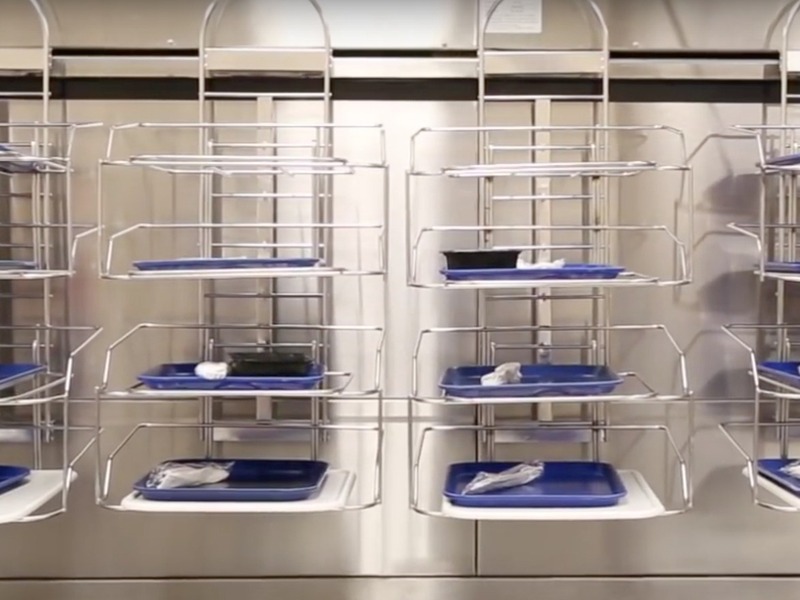 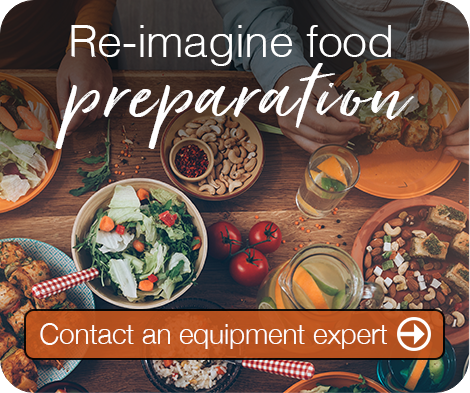 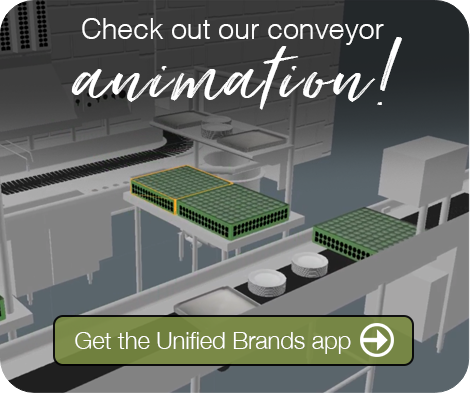 This gives commercial foodservice equipment operators the flexibility they need to tailor a system that perfectly suits their needs for a dish and tray return system. 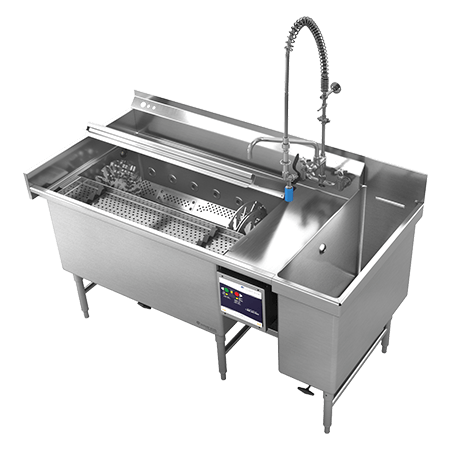 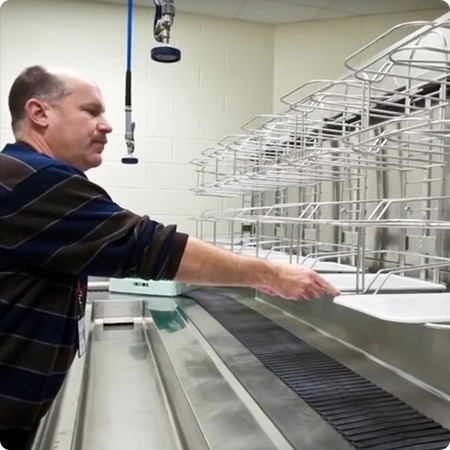 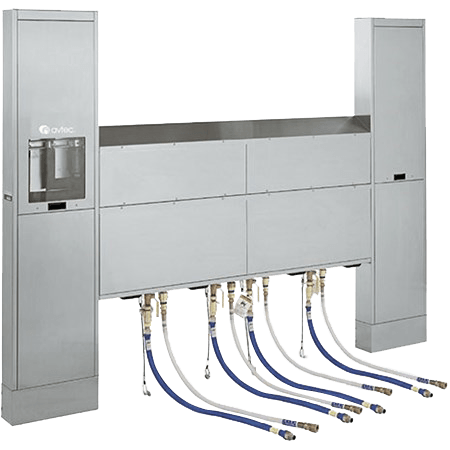 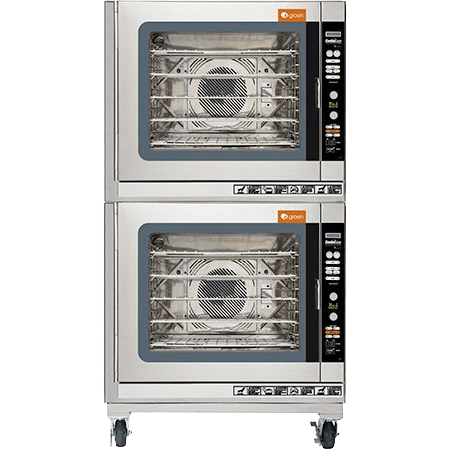 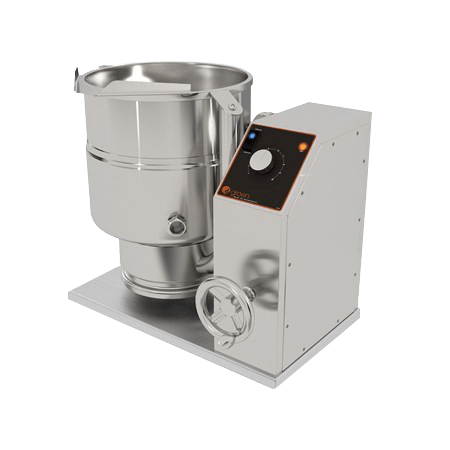 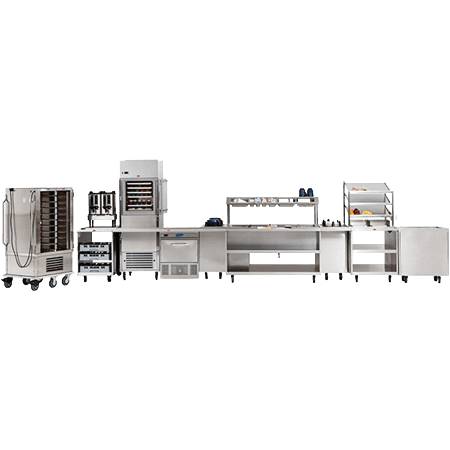 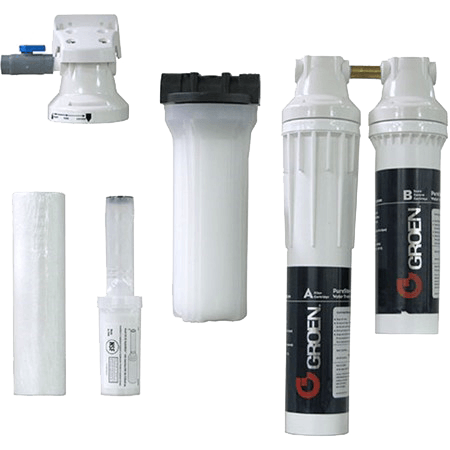 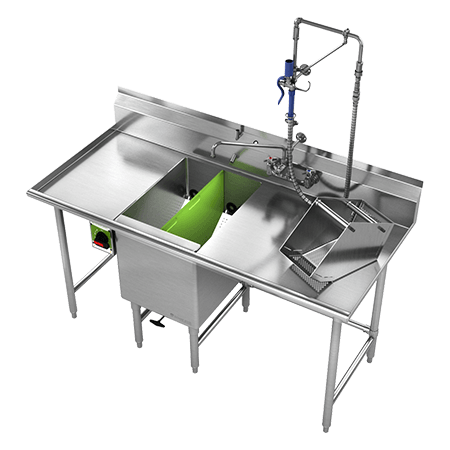 From customizable color packages to purpose-built tier configurations and unit-facing work space, Bus Trac from Avtec provides a versatile solution for large-scale cleanup while helping streamline workflow in the dish room.